You have finally arrived. After all the planning and decisions you are in one of the most beautiful places in the world. You have rested, and now you’re ready to go out to see what you can photograph. You look around and realize you’re overwhelmed, and you’re experiencing sensory overload. You can’t figure out what to photograph, as there are too many options, and you don’t know what will make a good image. This is a common problem when you find yourself somewhere that has so many amazing places to look at, and to photograph. It happened recently in New York to someone I was travelling with. She couldn’t work out what to do and how to approach where she was. She felt lost in a world of so many beautiful things to take photos of. If you find yourself in a similar situation, here are some tips to help you get past that. Think about why you have travelled to this destination. There have to be reasons why you wanted to go there. It might be a good idea to do some research and get an idea of what you would like to see ahead of time. Of course a city like New York is full of amazing places to go and photograph, these are just a few. Work out on a map, or, if you have internet access, Google Maps, where they all are and how many of them are near one another. You don’t want to see them all on the same day, so divide them up over a few days. 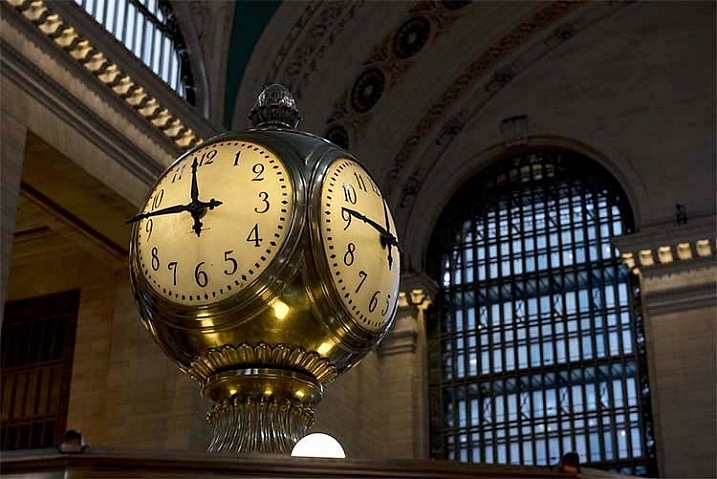 What is the best time of day to shoot your chosen locations? The Flatiron Building in New York just after sunrise. It’s good to see where they are on the map as well for orientation. Can you see where they will be according the position of the sun each day? Take the Flatiron Building for example, would it be better to photograph it in the early morning, or in the late afternoon. Early morning during the sunrise could give you a lovely colour in the sky, but it will also mean that there will be less people around. If you are anything like me and don’t like people in your photos, then early morning can be the best time to see and photograph places. Then again, if you want to photograph Manhattan after walking over the Brooklyn Bridge then late afternoon is going to be a better time. You get the sunset and then the lights coming on in the city. The number of people at these places is also something to consider. New York is full of tourists, though many popular cities around the world are the same, so you need to think about whether or not you want them in your images. You can get photos without them, but that can take patience. How are you going to photograph your chosen spots? This is the part that can baffle a lot of people. Once you have narrowed down what you want to take photos, next you have to decide how to do it. There are several options, these might help you decide. With the age of digital, not having to worry about how much film is going to cost to buy or process, you really can photograph everything. If something catches your eye, then take a photo of it. Don’t analyze why, just do it. You can think about things too much, but keep in mind that you are there to take photos and it doesn’t matter, just snap away. 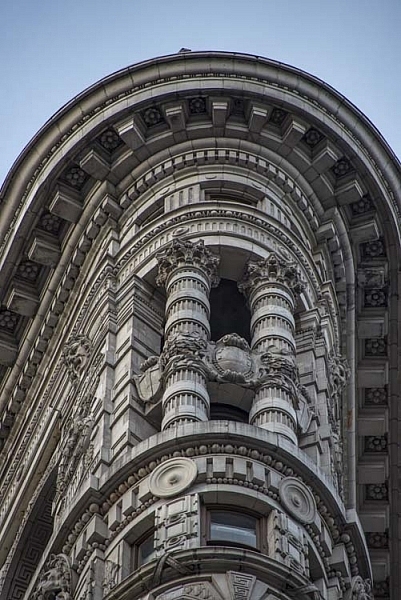 Detail of the Flatiron Building in New York. Sometimes if you just look for the little things, the shape of a door, or some ornate decoration above a window, it can make a big difference. Old buildings are great for giving you lots of details. They were often built using heaps of ornamental decorations around doors or windows. Besides taking photos of the whole building or location, think about smaller things, and how a close-up of a certain aspect can help give more of an idea of what it looks like. 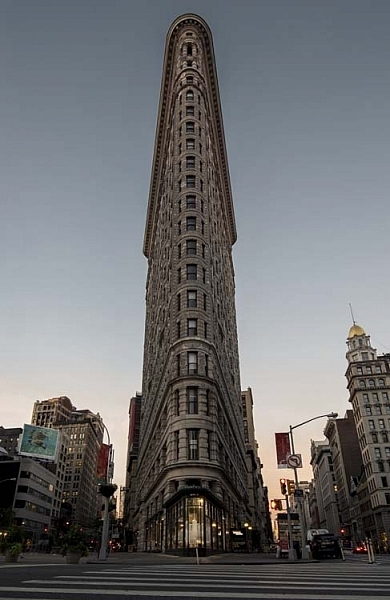 If you look at the Flatiron Building, first you see the oddity of its shape, how it is placed within its environment, and then you start to see the stonemason’s work on the sides. It is covered in lacework and small sculptures. New buildings don’t have the type of stonework as the older ones, but you can still get some interesting images. Often instead of small things, the buildings themselves are one large shape. It can be good to find that shape and the best way to take an image of it. 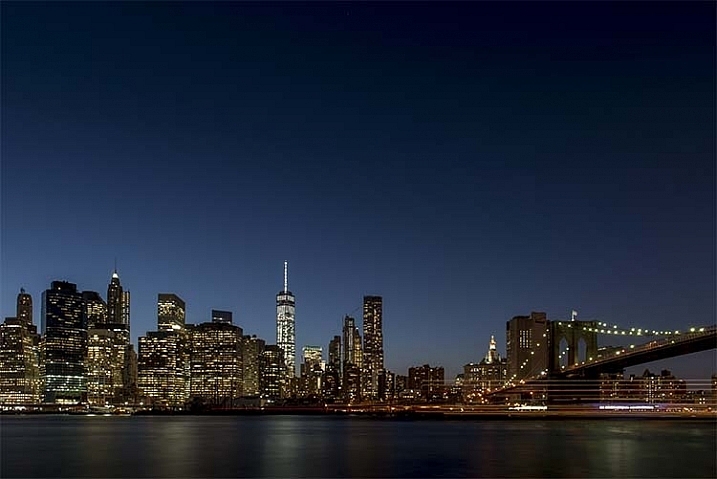 Take the new World Trade Centre, or, as it is commonly called, the Freedom Tower. It is an incredible shape which stands out all over the city. There is no denying it when you see it. Look at its form, and see if there is anything unique about it. 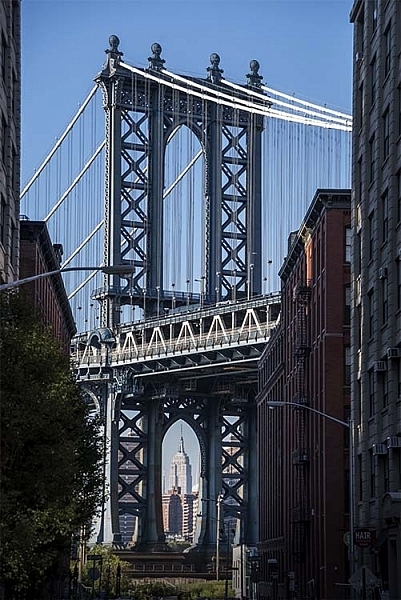 Looking through Manhattan Bridge to the Empire State Building. The situation of the object you are photographing can help tell the story of it. Look around and see what else is there. Is it a busy street? Do people use it a lot? Is there a strange juxtaposition of what it is and where it is located? Central Park is so big, yet it seems almost a contradiction to see it inside a city of steel and glass. It can be seen as an escape, yet in certain places you can see the city above the line of trees. 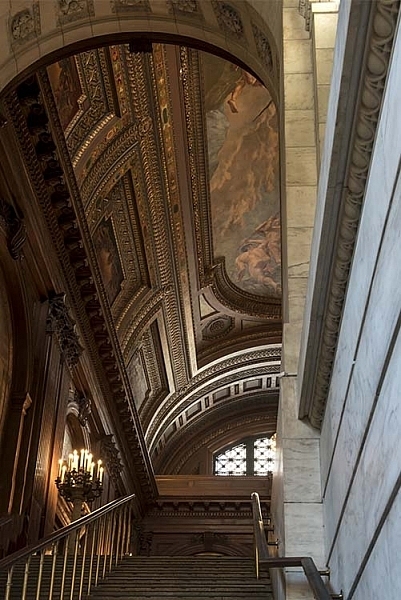 The staircase and ceiling in the New York Public Library. There are many buildings that you can also photograph inside. Just make sure you have permission to do so first. Once inside don’t use the flash on your camera, it will give your a strange look and, if it is a big room, will have little affect. Most public buildings frown on the use of flash as well. Once you go into a building you will need to make your ISO higher, so don’t forget to raise it when you go inside. Staircases are wonderful to photograph in both directions. Old buildings often have wonderful light fittings and very ornate ceilings, try to capture those. 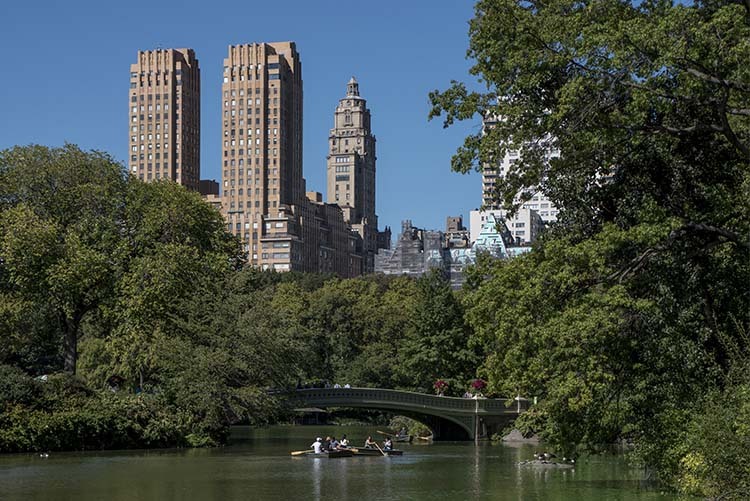 New York appearing above the trees in Central Park and the Bow Bridge. Remember what you want to do when you are out taking photos. 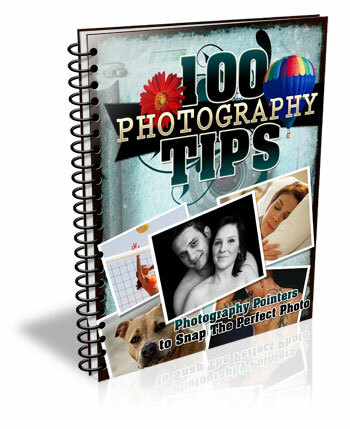 If you make a list of what you want to photograph, or a summary of this list, then you will get what you want. This can be a good way to get the shots you want. You don’t want to get back home and wish you had done something else. If you think about all of these aspects of travel photography then it should help you to get over your feelings of being overwhelmed. It will help you focus on what you want to photograph, and how you want to see the city through your camera. The post Tips for Pre-Planning City Photography When Travelling by Leanne Cole appeared first on Digital Photography School.